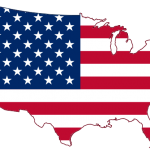 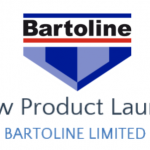 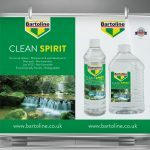 Bartoline continues to invest in showcasing its product range at international exhibitions, and will for the first time in the company’s history, exhibit at the MosBuild expo in Moscow this April. 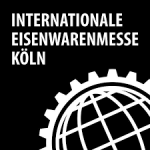 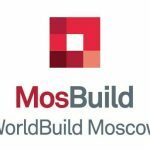 WorldBuild Moscow / MosBuild is the largest trade exhibition in Russia, covering the full spectrum of products and services for the building and interiors industry. 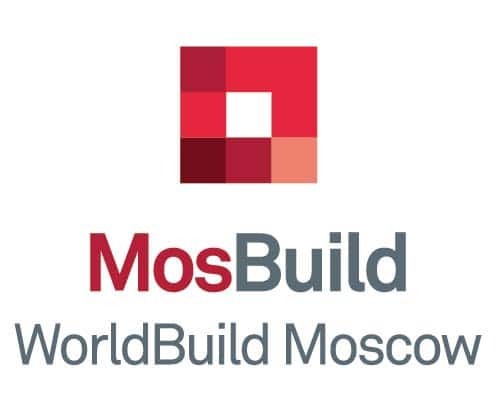 Launched in 1994, WorldBuild Moscow / MosBuild annually attracts around 1,600 exhibiting companies and features the latest products, services and technologies for the Design & Décor, Building & Architecture, Bathrooms & Ceramics, and related industries.